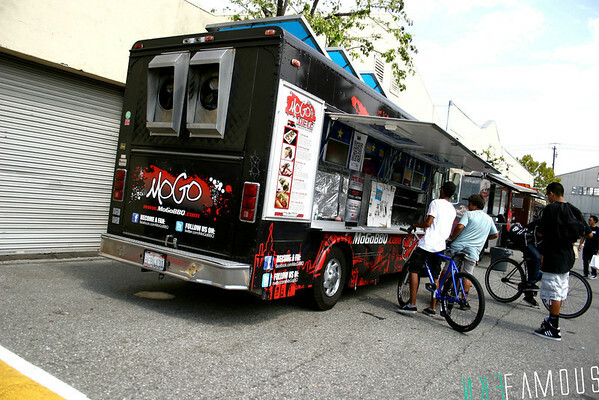 So earlier today we hitted up Cannery Park for their huge event. 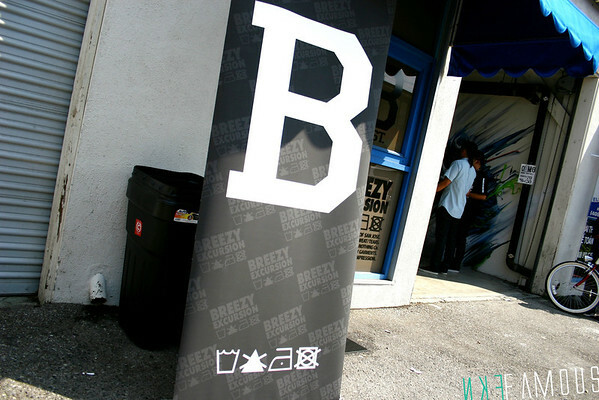 To name a few it was Breezy’s 3yr Anniversary, iMiNUSD’s 2yr Anniversary, Booger Kids & BG Concepts Open House an so much more! 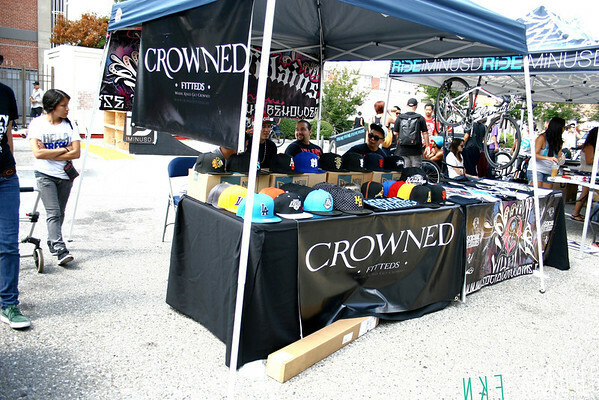 We caught up with a lot of brands we’ve featured. 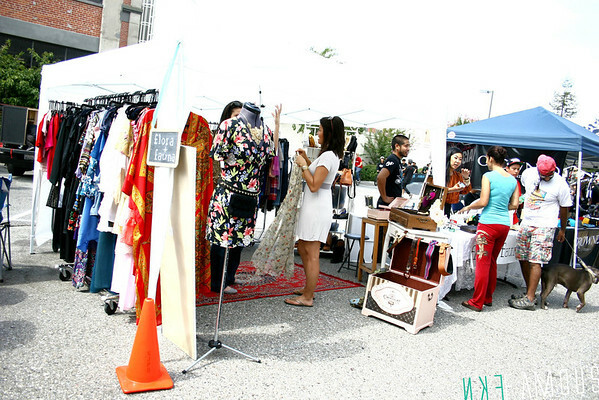 Check out our recap of this awesome event! 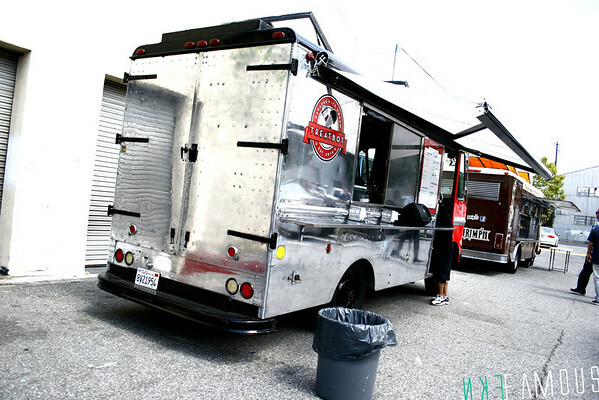 Definitely can’t wait to the next event at Cannery Park! 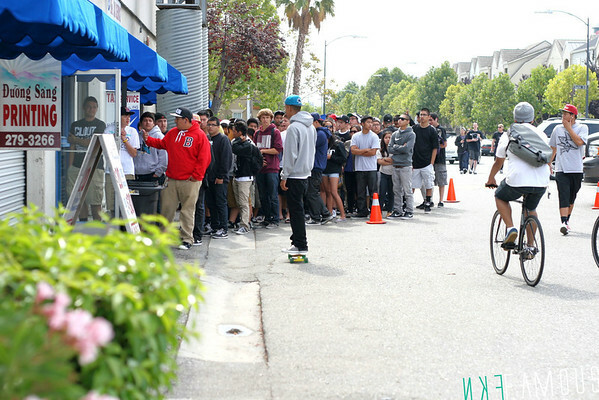 The huge line this morning waiting to get into Breezy’s storefront! Some lucky customers got an awesome tee an Breezy bag! 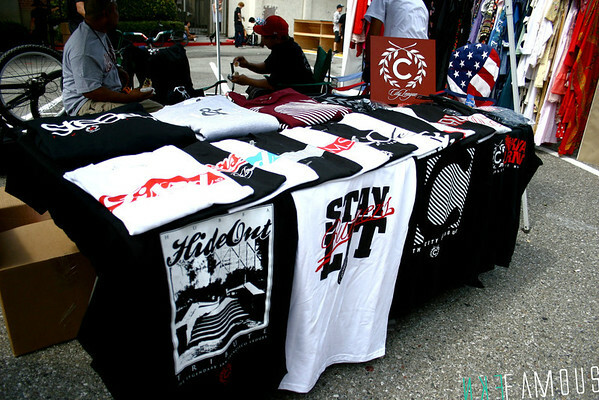 We ran into our good friends over at City League. Definitely love what they have been doing with the brand. 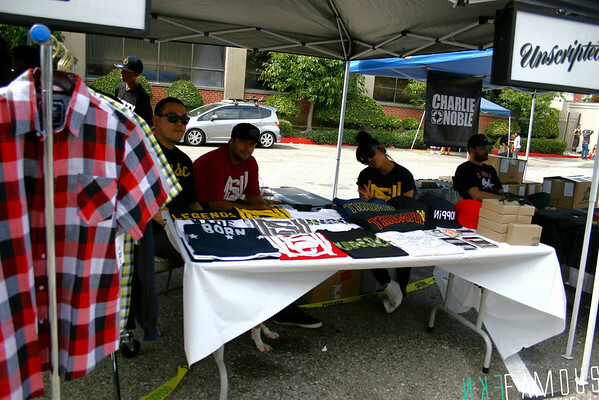 IC3 “Inner Circle 3” was out at this event. Be on the look out for an exclusive video featuring IC3 coming to FKN Famous very soon! Definitely one you don’t want to miss out on! Finally ran into Unscripted, an met with Roy an Arnelle. If you know FKN Famous you would know that we’ve worked with Unscripted many of times. It’s always good to catch up with them an see their success! 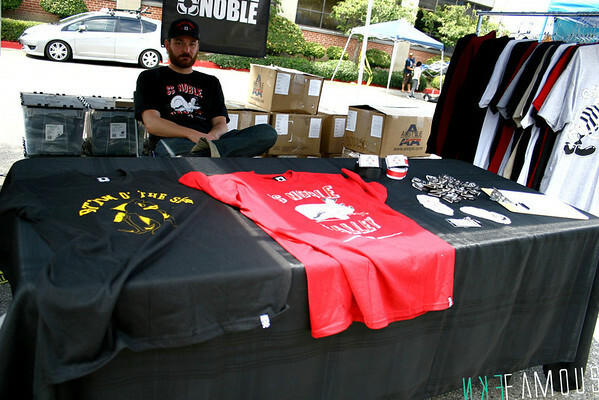 Charlie Noble was out at this event also, showing off their latest collection. 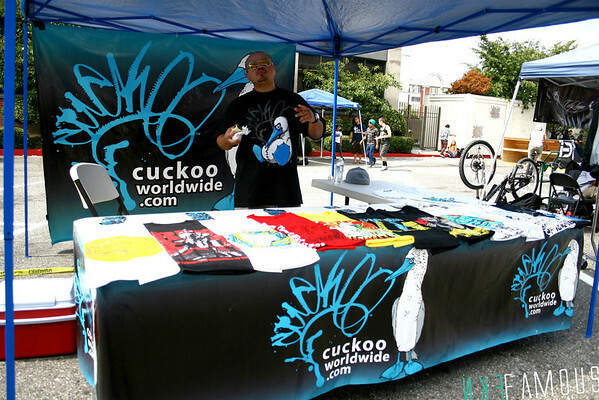 We also ran into our good friend Danny of Cuckoo WorldWide. 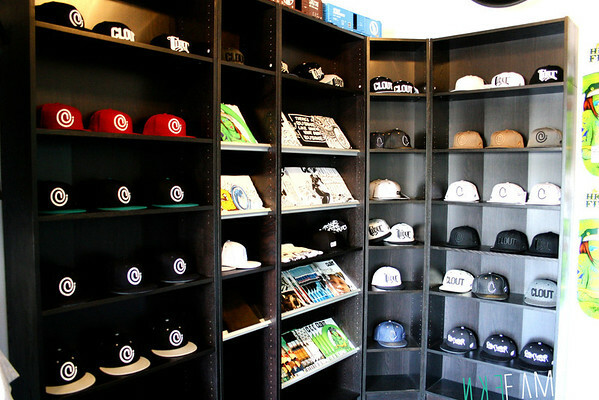 It was out first time meeting with “Crowned Fitteds” & “Social Villians”. Definitely some awesome group. 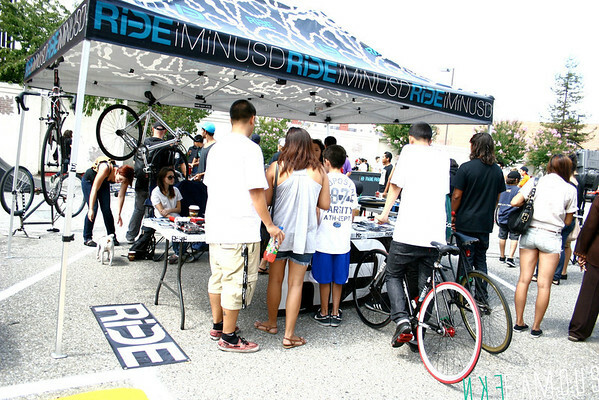 iMiNUSD was holding down the awesome bike competition. 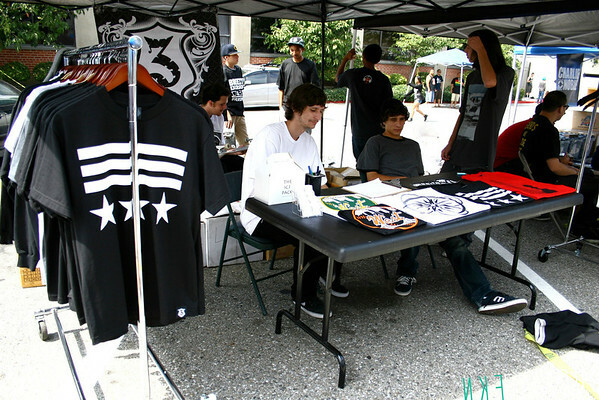 Their booth was always packed. There was also something for the ladies at this event. First time seeing “Flora+Fauna”. They definitely got some awesome attire for you ladies. 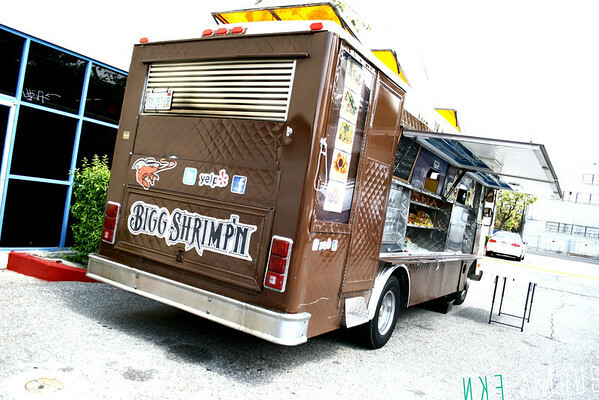 Mogos, Treatbot, & Big Shrimp’n was keeping the crowds tummy full! 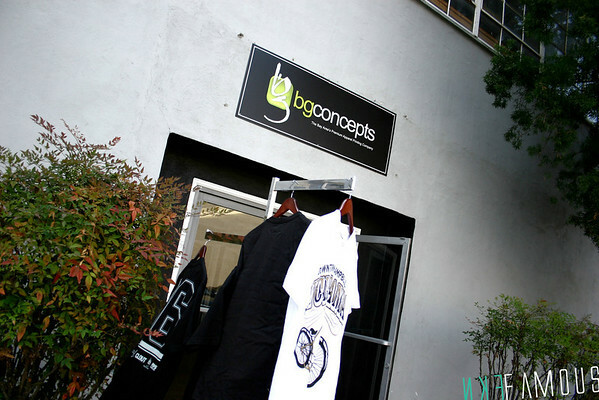 bgconcepts had their open house, always great to meet other production groups out their. Ran into our good friends over at Halloway. They’ve got something special coming this Fall, definitely a drop you don’t want to sleep on! We also had the chance to check out CLOUT for the first time. Definitely an awesome spot. 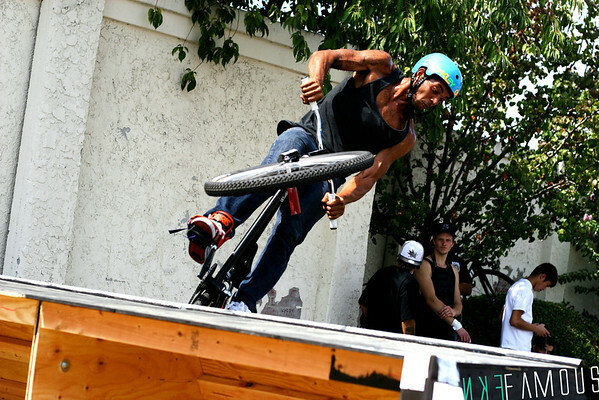 Many riders where out for the competition. 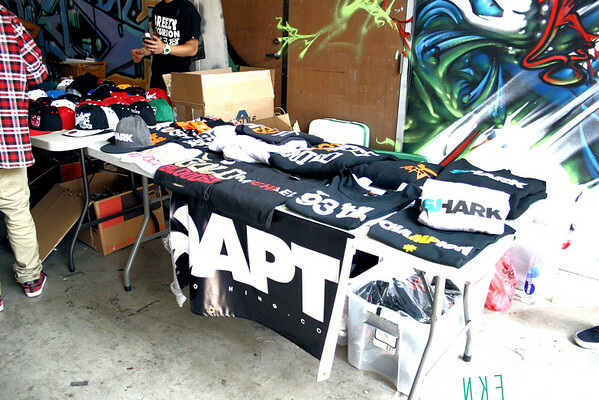 Adapt Clothing was holding it down with their awesome line! 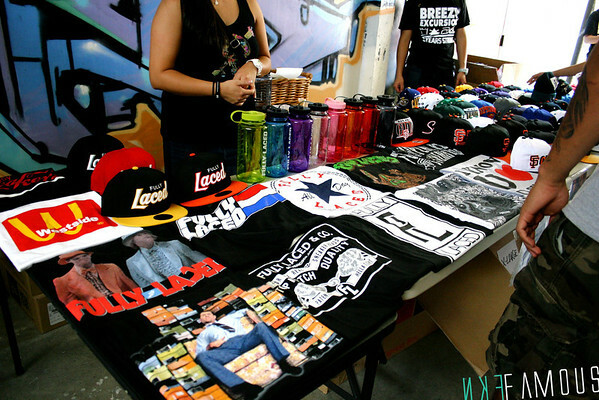 Fully Laced was right beside them, definitely love the awesome drink container they had out. Photo credits from this event was taken by FKN Famous staff member “Jerry Rodrigo”, for future inquires please contact him directly at jerry@fkn-famous.com.